After commencing direct daily long haul services on the Singapore-Melbourne route in Dec 2010, low fares leader Jetstar is celebrating the next stage in its fast growing international operations from Singapore with a new direct long haul flight to Auckland. This had made New Zealand more accessible for budget conscious travellers in Singapore and around the region – this route would typically cost travellers about S$2000 return on other airlines. 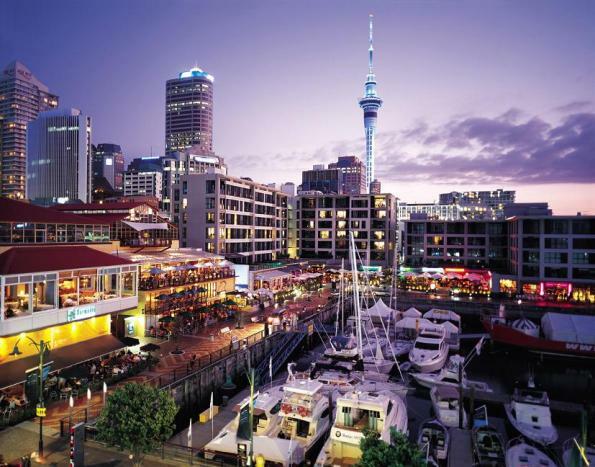 Now with Jetstar JetSaver Light fares, travellers can fly from Singapore to Auckland one-way for as little as $448 (inclusive of taxes and fees). For a little more comfort on this 10-hour long route, travellers on Jetstar economy class can consider purchasing the JetPlus fares (for an extra S$75) which provides extras just like what one would enjoy onboard full-fare airlines – 2 inflight meals, personal video on demand unit and a comfort pack (blanket, inflatable neck pillow, eye shades and ear plugs). 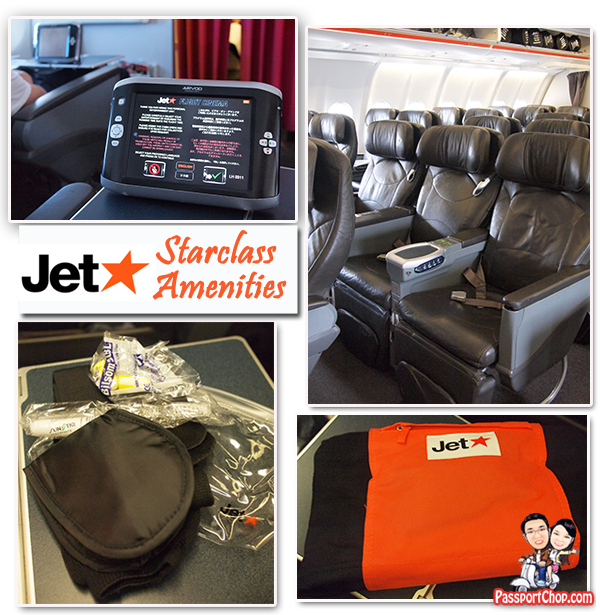 As part of the media team on a familiarisation trip to Auckland on Jetstar’s inaugural flight to Auckland, PassportChop.com had the opportunity to experience the services onboard the international business class cabin, StarClass (fares starting from $998 – inclusive of tax and fees). StarClass is designed for passengers seeking additional space and in-flight comfort and specialised service offering. The all leather extra large and wide seats provided for lots of leg room and comfort during this long flight. The complimentary Comfort Pack comprising dental amenities, blanket and even moisturiser and lip balm added to our comfort. As the special StarClass cabin is configured for 38-42 passengers as compared to over 260 in the Economy Class, service provided by the dedicated StarClass staff was fast and responsive – always alert to our needs; be it whether we were hungry/thirsty or just requiring some info on Auckland immigration procedures, they were always eager to help and support our needs. 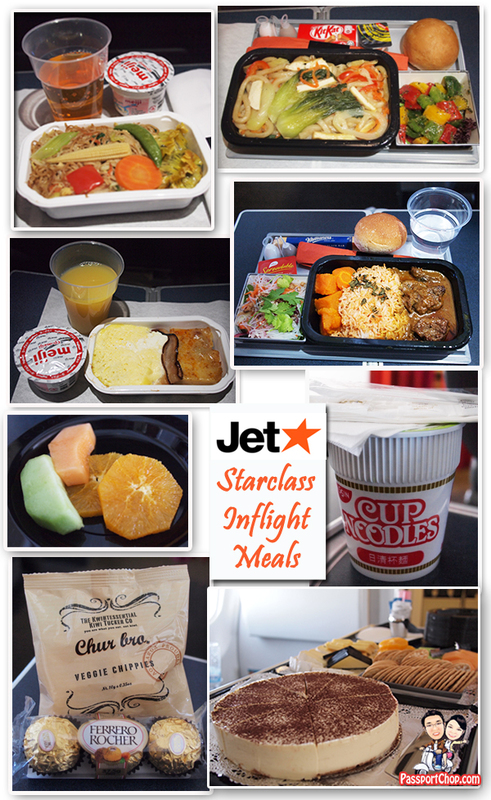 Just like our pleasant experience onboard the inaugural flight from Singapore to Melbourne with StarClass, we were also pampered with a full meal, beverage and bar service. Besides the sumptuous selection of main courses for breakfast, lunch, afternoon tea and dinner and post-meal desserts, we were also treated to a whole array of New Zealand snacks e.g. the Kiwi Shortbread is a must-try for the flight from Auckland to Singapore. You can also request for a warm cup of noodles from your friendly StarClass staff . Besides enjoying priority check-in and boarding (a huge time-saver considering that there are over 260+ passengers in the Economy class) and extra checked baggage allowance for a total of 30kg, StarClass passengers also enjoy complimentary access to Qantas Club lounges where available. 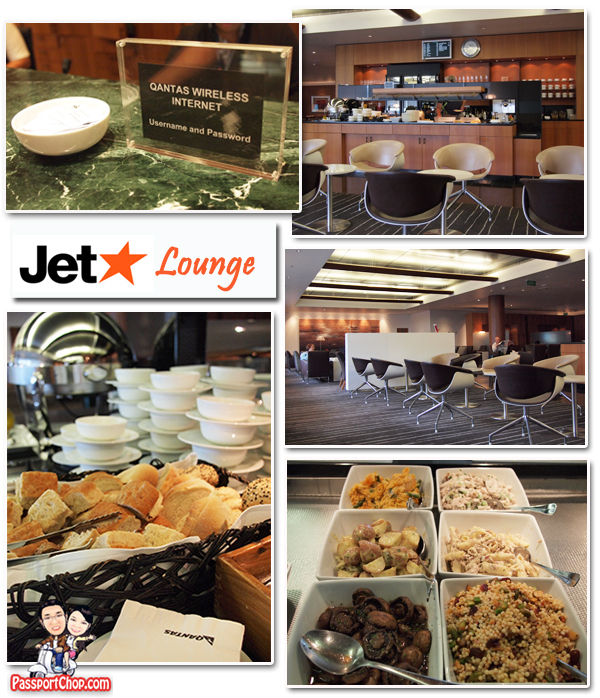 Perfect for busy travellers who need a quick snack before boarding and to get some work done by clearing some emails using the free Wi-Fi in the lounge. Special thanks to our host/guide/lunch money lady – Theresa (in red jacket in picture below) from Tourism New Zealand as well as our travel buddies from the Singapore print media for making this Auckland trip fun and memorable. I don’t have an addiction but I know if I did I would go to these guys. They seem to have there stuff down pat! What a beautiful site too. I thought it would be one to share! wow – great experience. thks for the review!